It’s a Wednesday in February and I’ve got nothing. It happens. 😉 If you’ve got something exciting going on then please share it. I’ll live vicariously through you. 🙂 Even if I don’t leave you with a funny story or a thought provoking question, hopefully you’ll take away this healthy vegetarian recipe. These cakes are made from chickpeas and loaded with lots of Indian seasoning and herbs. In a medium bowl, whisk together the eggs, 2 tablespoons olive oil, garam masala, cayenne pepper, and salt. Set it aside. 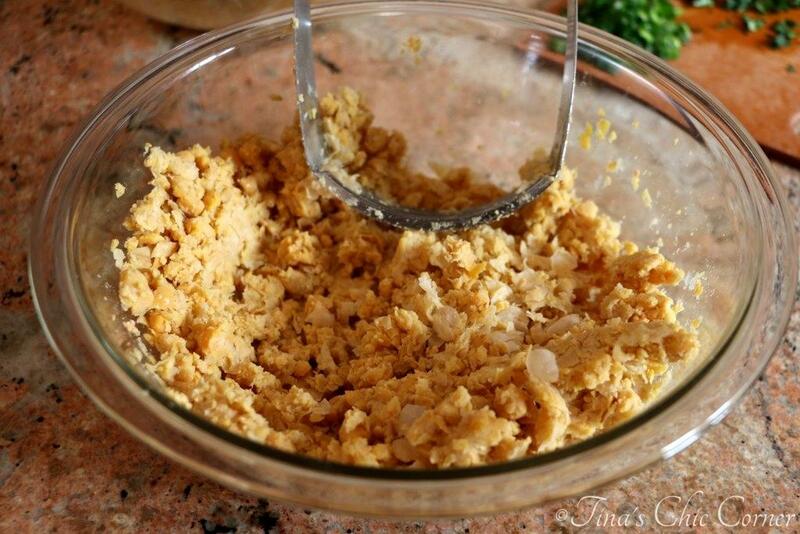 In a large bowl, mash the chickpeas with a potato masher or pastry blender until they are mostly smooth. Stir in the bread crumbs, egg mixture, minced shallot, sliced scallions, chopped cilantro, and Greek yogurt. Form the bean mixture into 11 one inch thick patties. I used a 1/4 cup measuring cup to portion them out and then rolled them up into balls and flattened them with the bottom of the measuring cup. They are best served immediately after cooking. I liked using a pastry blender to mash the chickpeas (instead of using a food processor) because it’s easier to mash them to the exact consistency that you want. I like the chickpeas a little on the chunky side in this dish because it adds lovely texture to the cakes. Garam masala is a combination of traditional Indian spices. While the exact amount of each spice may vary, it typically contains black pepper, white pepper, cloves, cinnamon, cumin, and cardamom. I usually have a hard time making patties like these because the mixture tends to fall apart easily as I try to form them, but not this recipe. 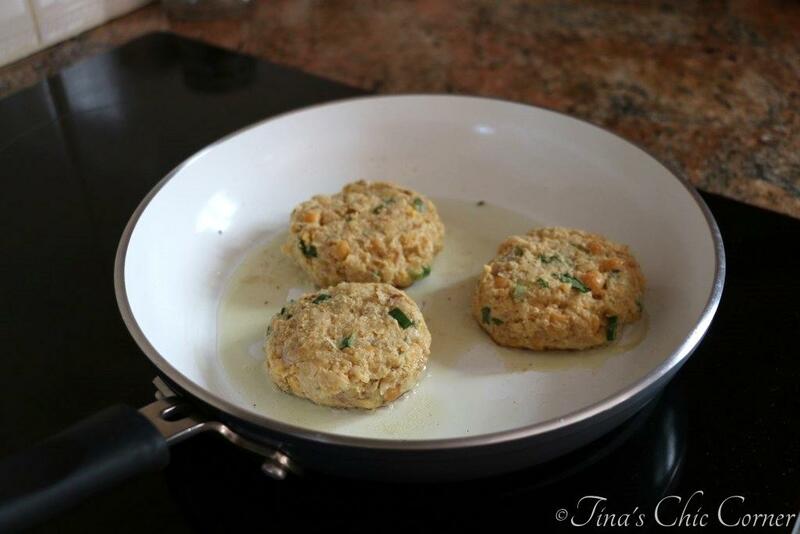 The mixture for these chickpea cakes are super easy to work with, which is a nice switch for me. These cakes are a tad crunchy on the outside from frying them and a bit chunky inside from the bits of chickpea that managed to get past your pastry blender. In general, I seem to have bad luck with veggie burgers and I can’t say I’ve ever actually enjoyed one. These cakes are almost infinitely healthier than a hamburger and absolutely packed with flavor. Don’t get me wrong, I love a good hamburger every now and then, but when I’m not in the mood for meat or when my jeans feel tight and I want to try to do something about it while still enjoying myself then these will do the trick! I topped my cakes with Greek yogurt and enjoyed them for lunch and dinner with a side salad. Yay for a super duper healthy meal that’s packed with protein! 🙂 I think they’d also make a great appetizer (I might make them smaller for that occasion though). Here is another great recipe from America’s Test Kitchen. Here are some other fabulous vegetarian meals. These would make lovely burgers and mini little snacks! Haha, love your honesty Tina! Sometimes I go to write a post and I’m like, “Well, not much really going on…” These chickpea cakes sound amazing! I would want to use these as a veggie burger. These cakes look so good! 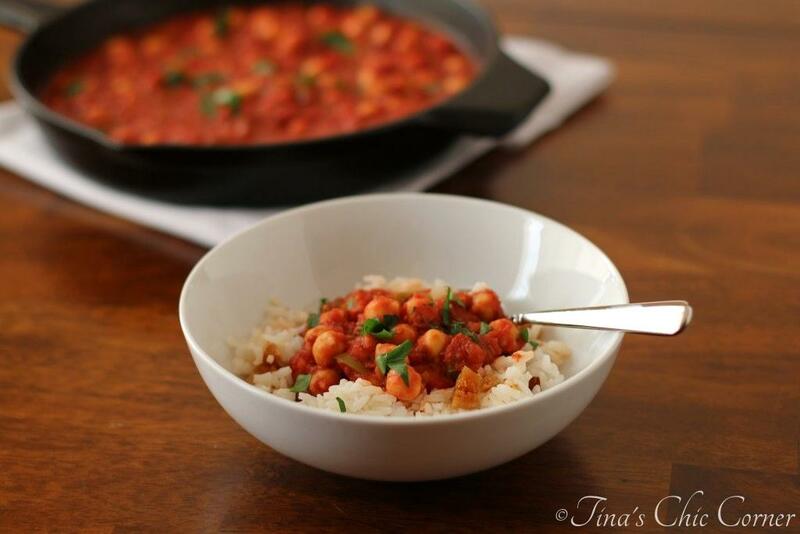 I’ve always liked chickpeas, but I don’t cook with them nearly enough. I must change that. And I’m with you, I’d prefer the chunky chickpeas in these! 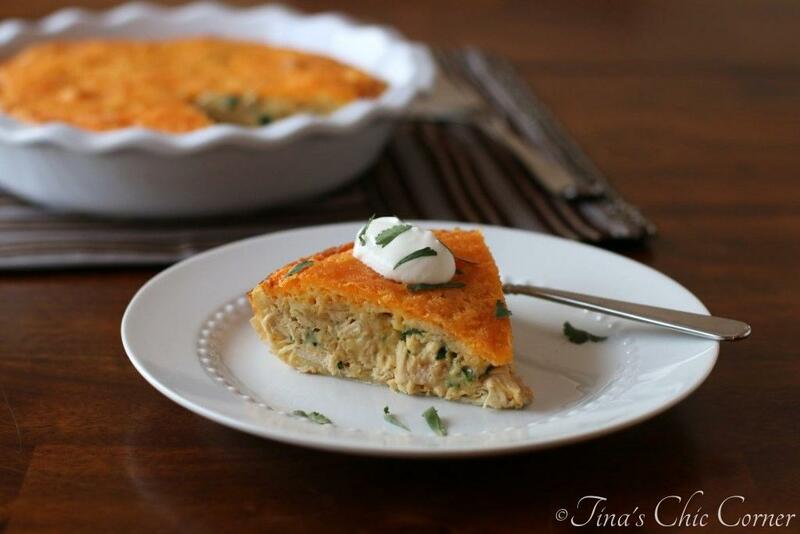 I always have chickpeas in my pantry and we all love these savory cakes! 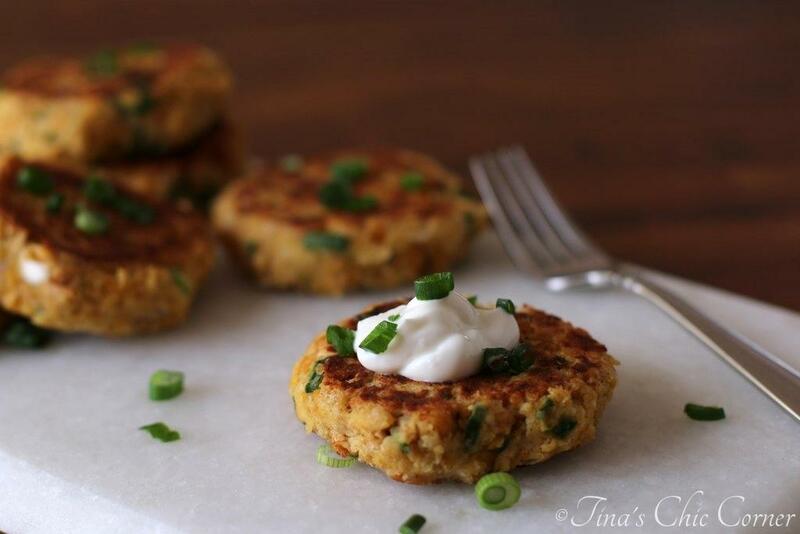 I just had lunch, but I can hear my stomach grumbling again – these look so good, Tina! Yum! 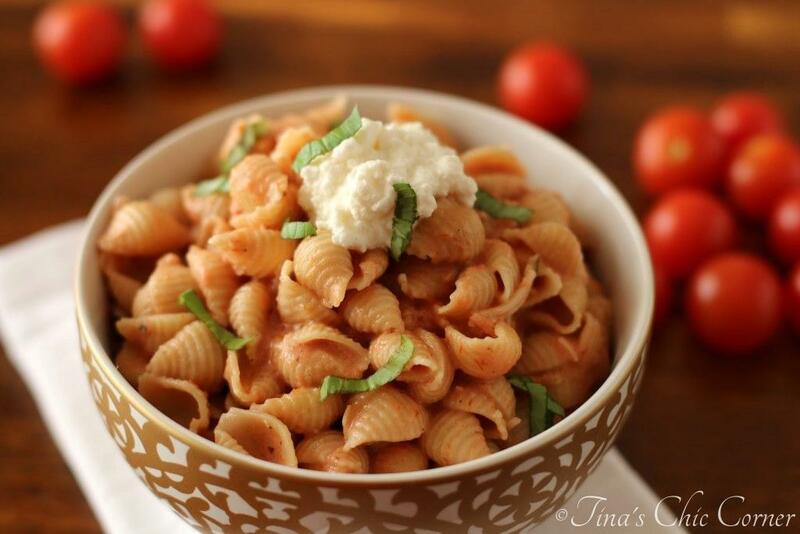 What a great weeknight vegetarian meal option! Healthy too! And I totally feel ya… sometimes I sit down to write a post and have absolutely NOTHING! 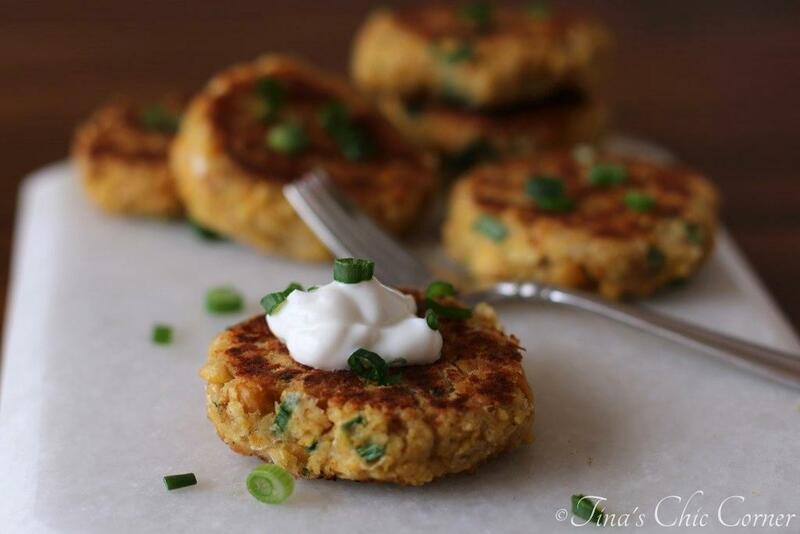 Love these chickpea cakes! They look like a great meal and perfect for leftovers! And I hear ya – sometimes I stare at the screen for what feels like forever … and then I still have nothing to say! Love the sound of these! Relish in calmness of the moment, before you know everything will be happening at once! 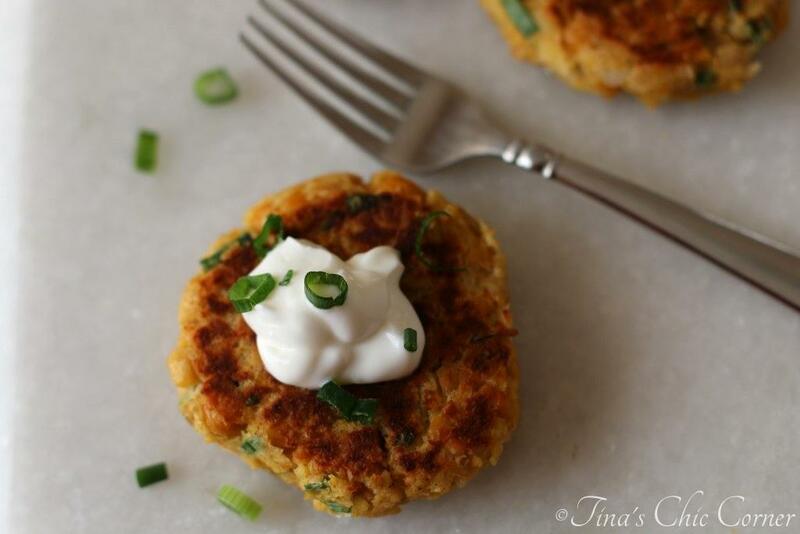 I love of having these chickpea cakes for lunch, sure beats my usual boring lunch! Thanks for the inspiration! These definitely were a nice switch to my typical boring salads at lunch! Ooh yum! Definitely quite falafel-like, which I love! Love the idea of them being crunchy on the outside! These do sort of remind me of falafels, now that you mention it! These are full of my favorite Indian flavors! Bites of yumminess. Oh yum! I really love vegetarian “steaks”. These are probably some of the prettiest I’ve seen – no joke. Wonderful! I want to make these so badly! I just checked that I have all of the ingredients on hand, and I’m totally making these for dinner tonight. I love veggie burgers so much! Sometimes my mind is just blank when I’m writing a post — I hate that but it happens! 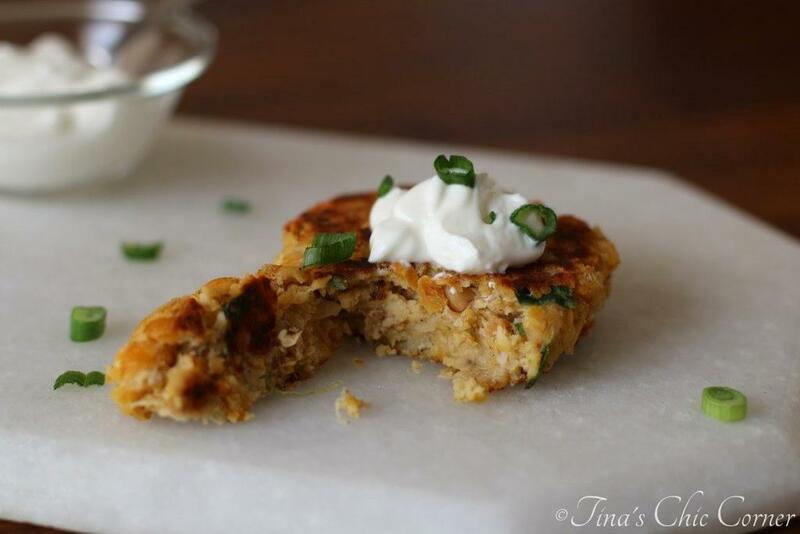 These chickpea cakes sound delicious with those warm spices and cool yogurt. Pinning! Tina, I am in love with this. I’ve never tried tasting (let alone work with) chickpeas. I’ll just blame it on where I live. I’ve only heard of them through all of the other foodies. But now, I am going to go on a mission and find these… and make this. Absolutely tasty!